IVYBRIDGE have been handed two home matches to start the 2016/17 National Three South West season. The Cross-in-Hand side will opened their second campaign at level five by hosting Hornets on Saturday, September 3. They will then welcome newly-promoted Salisbury to Cross-in-Hand the following week. Their first away match will see player-coach Lewis Paterson return to his former club Launceston on September 17 before they face Camborne at home the following week. The National Three South West fixtures are still provisional as Bromsgrove are appealing about their inclusion in the league. Devonport Services will start the new Western Counties West season away at newly-promoted Bude on September 3. They will then face fellow newcomers St Ives at the Rectory before visiting Crediton. 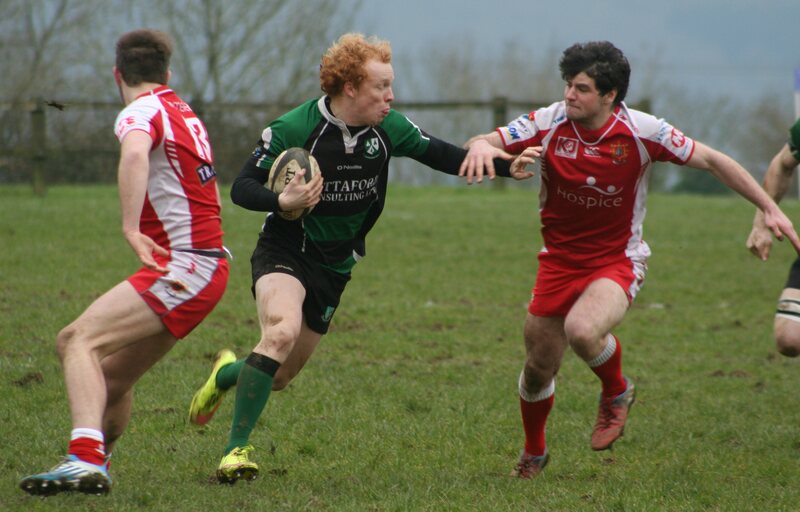 Tamar Saracens will be at home for their debut match in the Cornwall/Devon League. Devon One champions Sarries will host fellow newly-promoted side Lanner at Parkway before visiting Paignton the following weekend. Paignton will be Saltash’s first opponents on their return to the Cornwall/Devon League. All five Plymouth Combination teams in the Cornwall/Devon League are at home on the opening day, with Tavistock hosting Honiton, Plymstock Albion Oaks entertaining Penryn and Plymouth Argaum welcoming Pirates Amateurs to Bickleigh Down.